Calling America was a single released off of the Balance of Power album by ELO in 1986. It was the first single by ELO to chart in three years. It peaked at #28 in the UK, #18 in the US, and #47 in Australia. It chiefly seems to be about a woman that went to America "in search of heaven" who left her boyfriend (maybe an acquaintance?) her number to call. He keeps calling but can't get through. Two concepts are considered in the song, that being dishonesty (her leaving of a number that doesn't exist) and technology ("just talking to a satellite"). Truly a song of the times in 1986 (and still applicable today). It's a bouncy, danceable pop song (cute or "twee" come to mind), kind of reminiscent of the Cars (without the guitar work). Like other similar types of songs, it can be fun (in the sense of clowns) the first listen or two, but quickly becomes monotonous. It's probably one of the better songs off of the Balance of Power album, which of course isn't saying much. The B side is another bouncy number called Caught in a Trap. It is filled with programmed instruments all over the place and very stupid lyrics for a very stupid concept ("Sometimes you get caught in a trap and you don't know it ... sometimes its better to get out while you know it"). It's very much like the other mediocre stuff on the Balance of Power album. Not a single hint of progressive rock. Only recommended to collectors of obscure pop singles and completionists. One star. "Calling America", another good song from their "Balance of Power" album from 1986, was played very much in some FM radio stations in my city (maybe more than "So Serious"). Maybe it was the best choice from the songs of this album to be released as a single, and in fact it was the most successful single in the Hit Parade charts from all the singles released from this album (it reached #28 in the U.K. and #18 in the U.S.). Even with this success, maybe the members of ELO (and maybe the record company too) were not very happy with the situation that ELO was having then as a band, and maybe they also were tired of being in a band too. In fact, the "Balance of Power" album sounds in some places like being recorded and released more as a "contractual obligation album", but it still has some very good quality in some places. 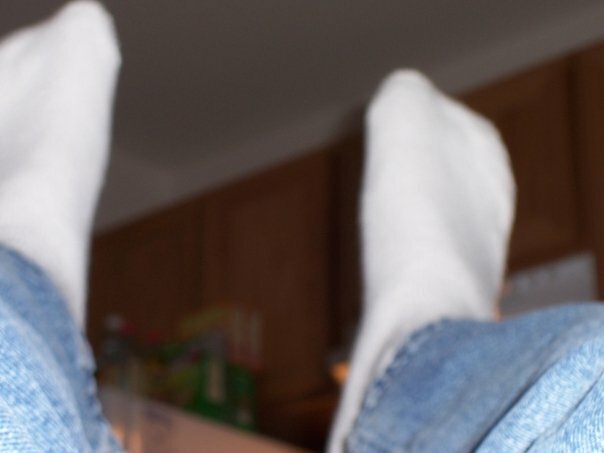 Maybe they were a tired band recording a somewhat sounding "tired" last album. In my opinion, they said a temporal "goodbye" for several years as a band in a very good way until Jeff Lynne recorded and released the "Zoom " album as an ELO album (with some collaborations from Richard Tandy). An album which is more like a solo album from Lynne but which was released under the ELO`s name for good marketing reasons. 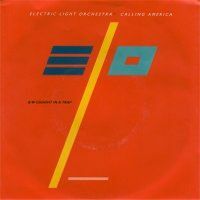 Anyway, "Calling America" is a good song, with, as I have mentioned in other reviews, all the "ingredients" that made a very characteristic song from the mid eighties: good keyboards arrangements with very typical eighties sounds, electronic drums, and in the case of ELO, very good vocals arrangements by Jeff Lynne. In this album in particular his guitar playing was mostly put in the background by him, and more emphasis was given to the keyboards, maybe due to the absence of orchestral arrangements, a thing which also put this album as "different" in comparison to other albums from their discography. "Caught in a Trap" is also a good song, very "programmed" in some sound terms (even the drums could have been, at least in some parts, being programmed). Again, this song has very good vocals arrangements by Jeff Lynne. It also has a brief but good keyboard solo by Richard Tandy. This song was also released (with another song called "Destination Unknown", antother B-side song which was released in the 12" version of this single) in the remastered and expanded version of their "Balance of Power" album in 2007. 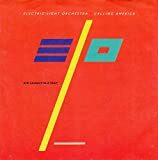 Post a review of ELECTRIC LIGHT ORCHESTRA "Calling America (single)"